According to the Centers for Disease Control and Prevention (CDC), conditions in the places where people live, learn, work, and play affect a wide range of health risks and outcomes. These conditions are known as social determinants of health. To discuss these conditions, and the massive impact they have on society, we sat down with Mike Johnson and Dr. Michael Lawler. 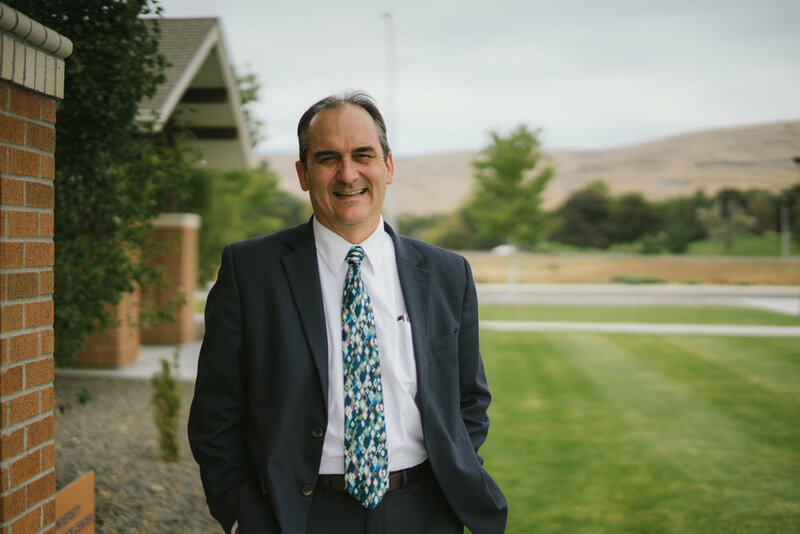 Mike Johnson is the Executive Director of Yakima’s Union Gospel Mission, which aims to help people move from homelessness to wholeness. He has dedicated much of his life to working with underserved populations, gaining deep insight into the challenges facing theses communities firsthand. Dr. Michael Lawler is the President of Pacific Northwest University of Health Sciences, and brings over 35 years of experience in health and human services, much of which focuses on improving the health of some of our most vulnerable populations.